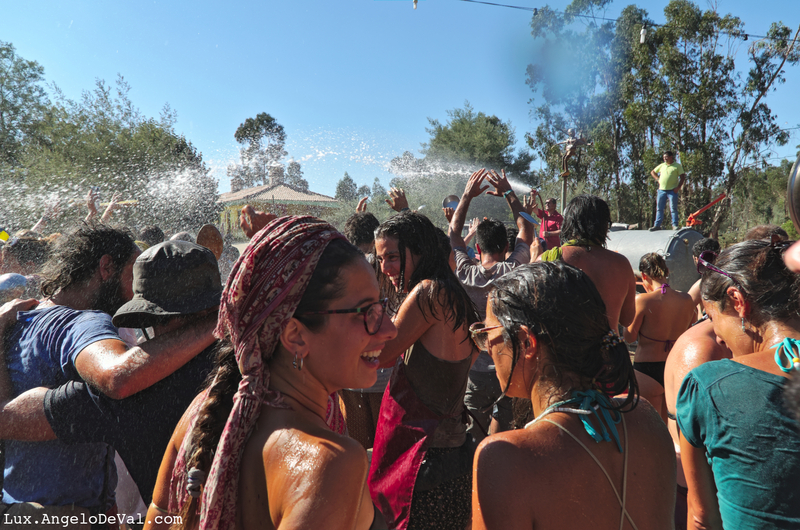 Emotions and good vibes at the closing ceremony of Andanças 2016 Dance Festival. 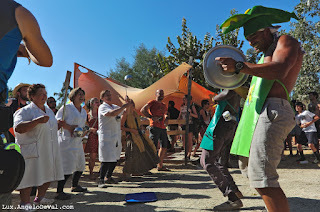 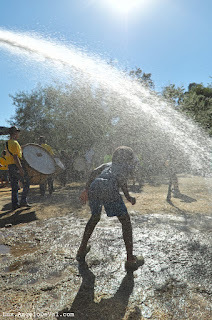 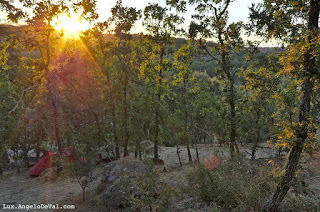 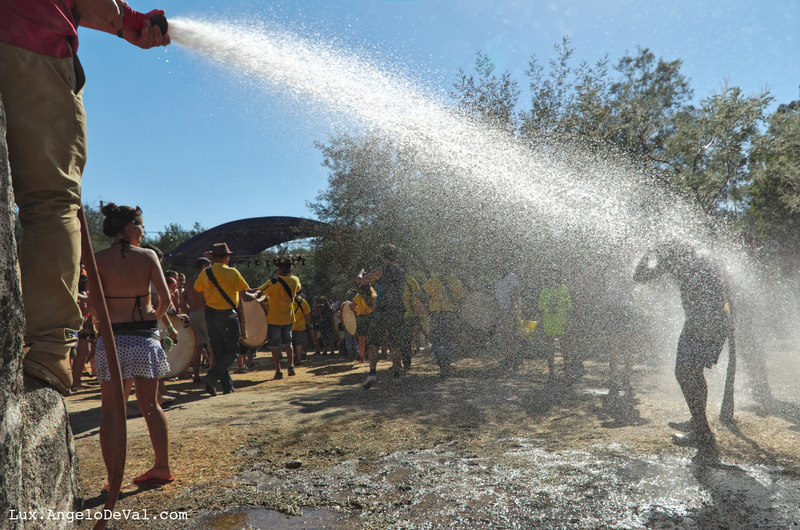 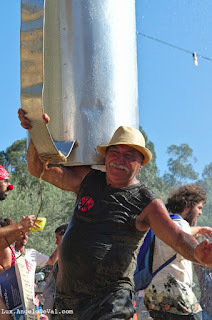 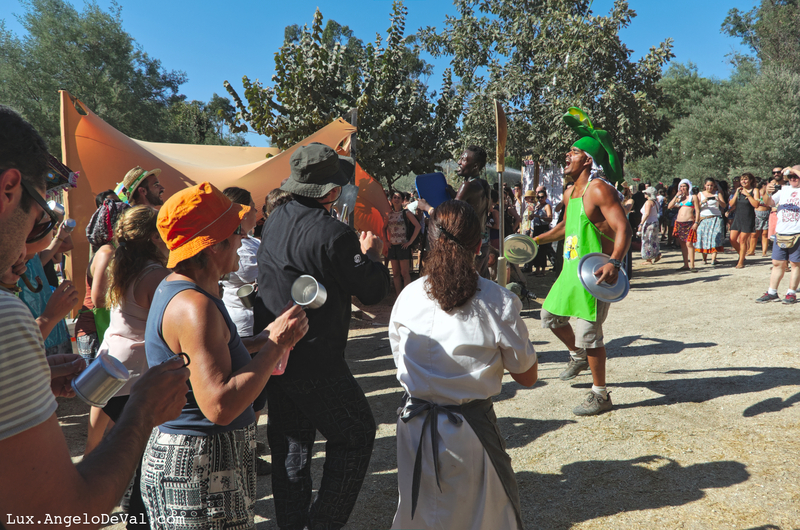 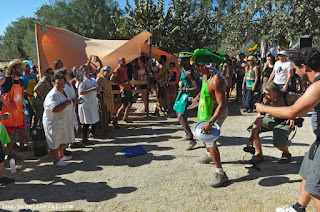 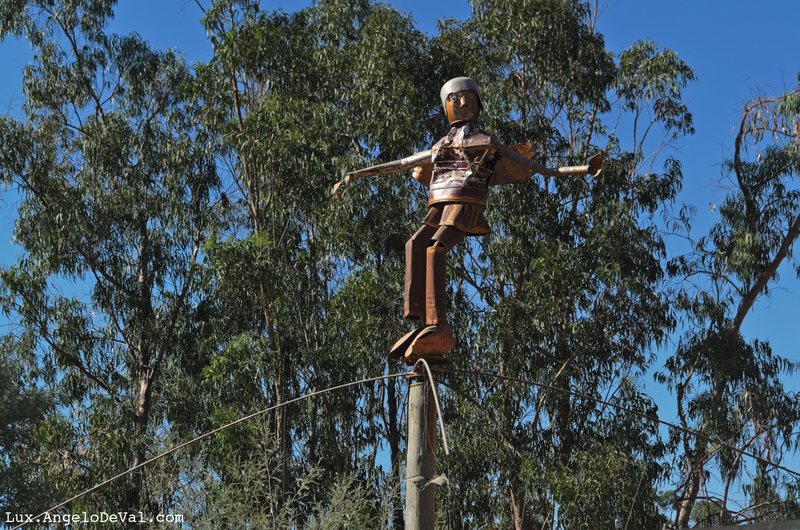 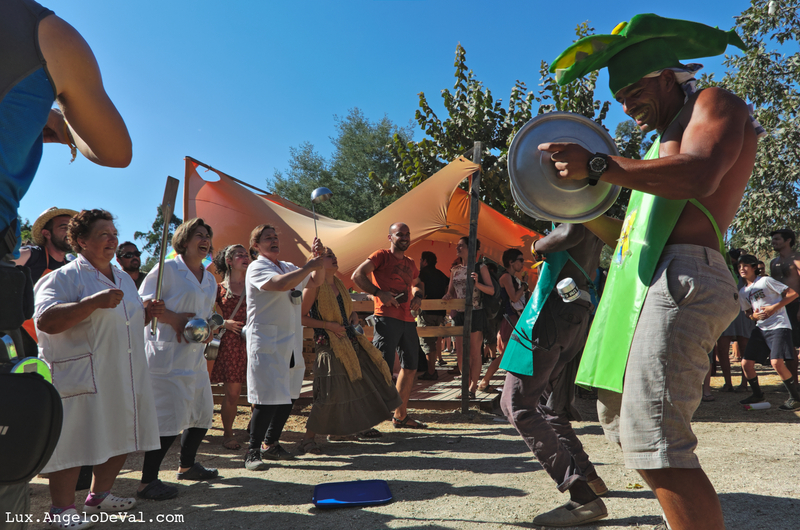 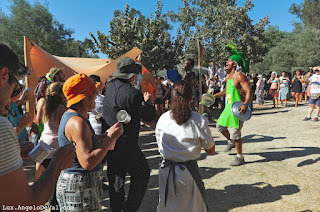 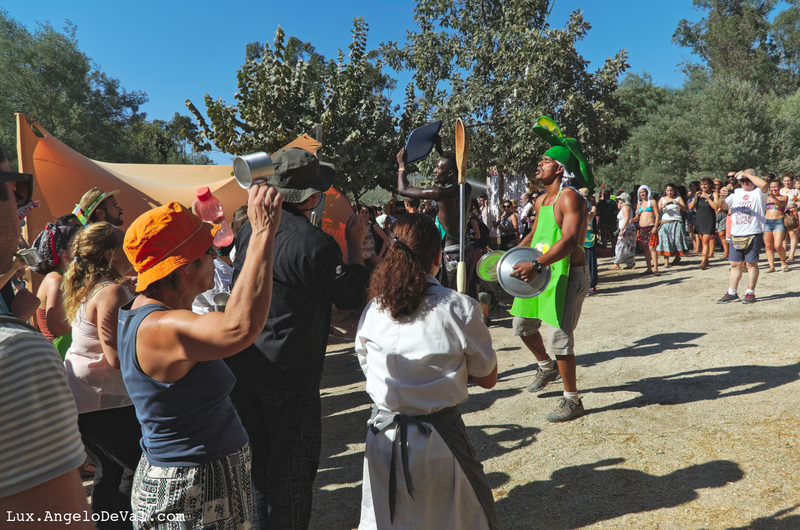 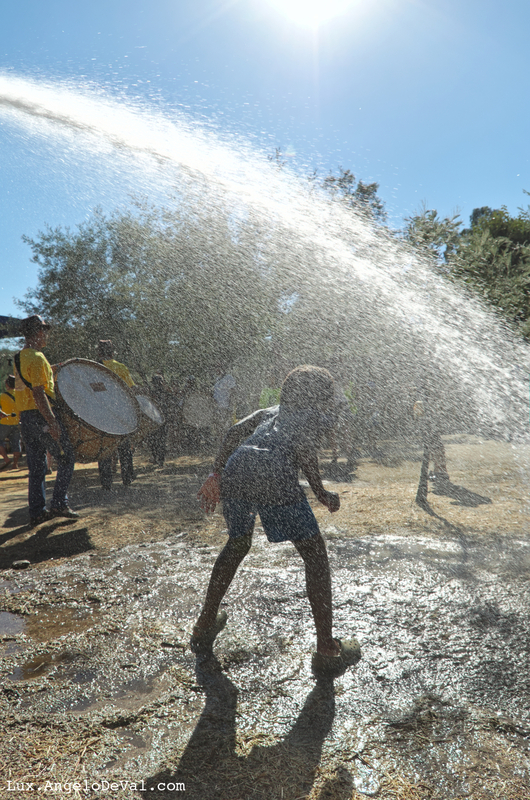 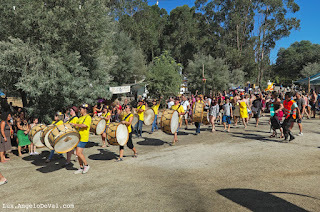 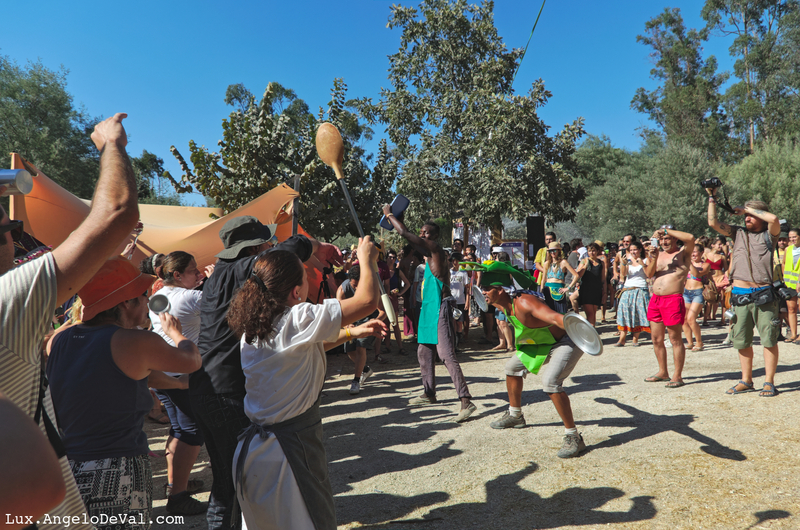 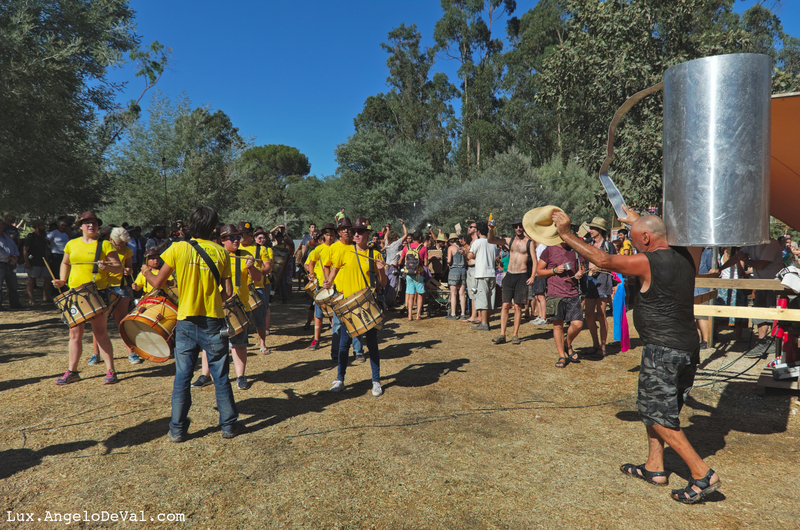 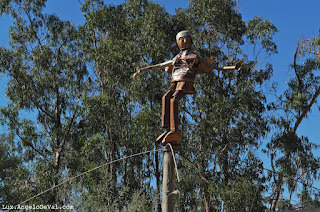 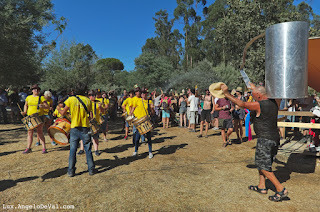 During one week Castelo de Vide welcomes artists, dancers and all those from all over the world, who want to join in a full week of activities related to folk (modern term: Trad) music and dance. 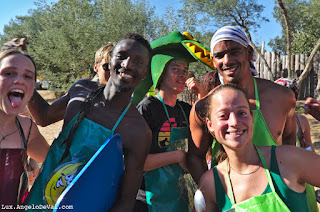 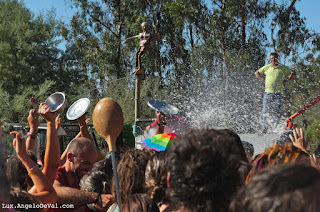 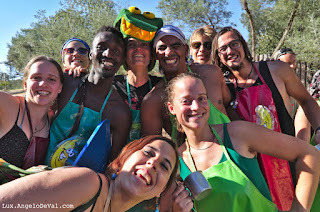 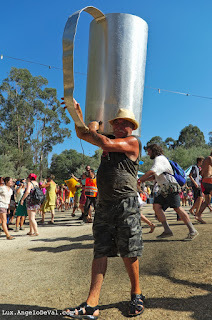 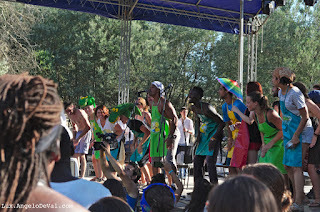 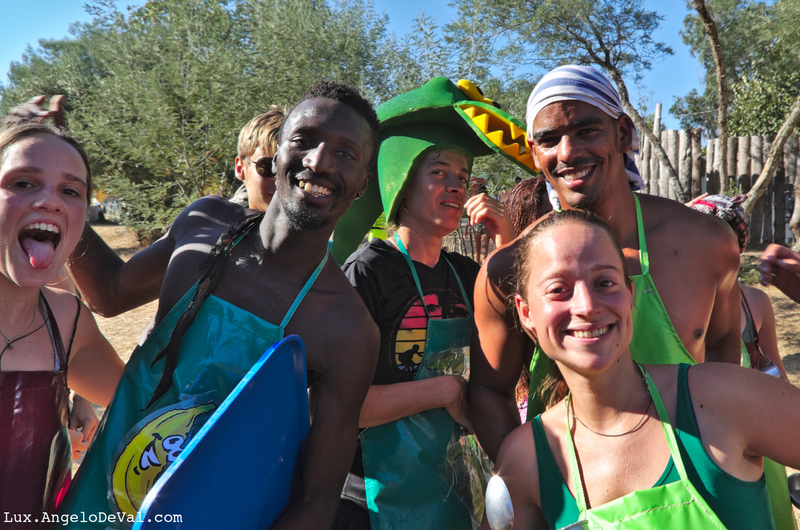 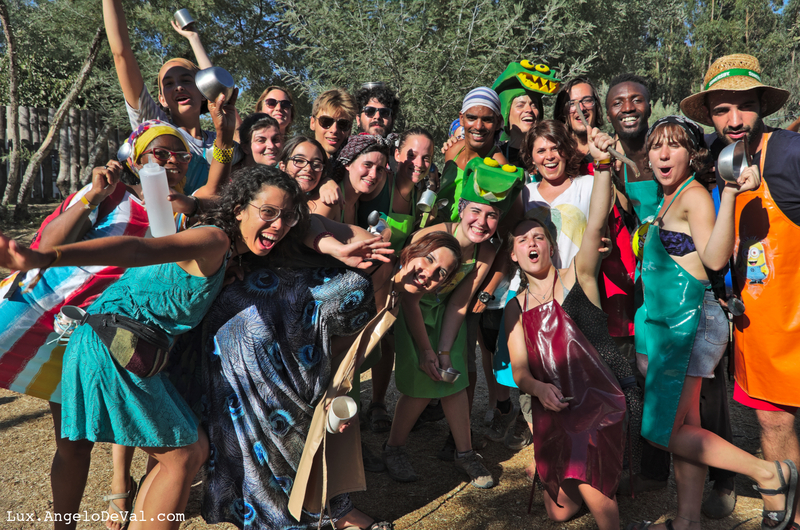 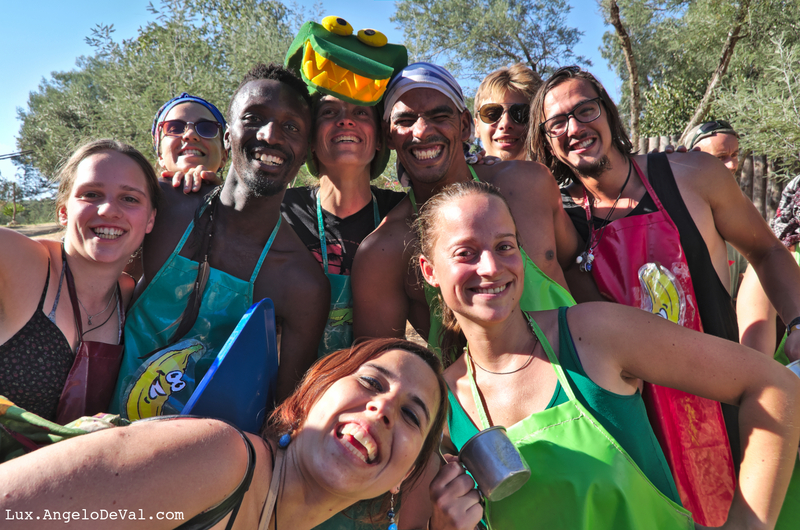 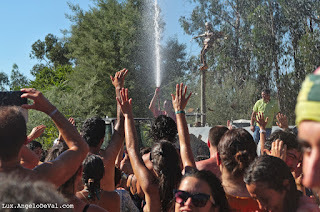 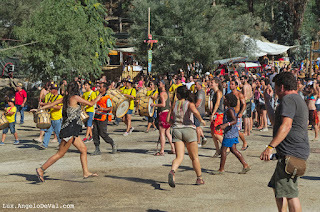 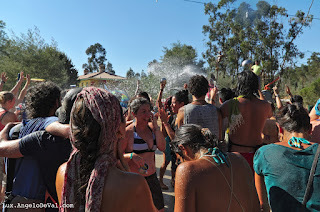 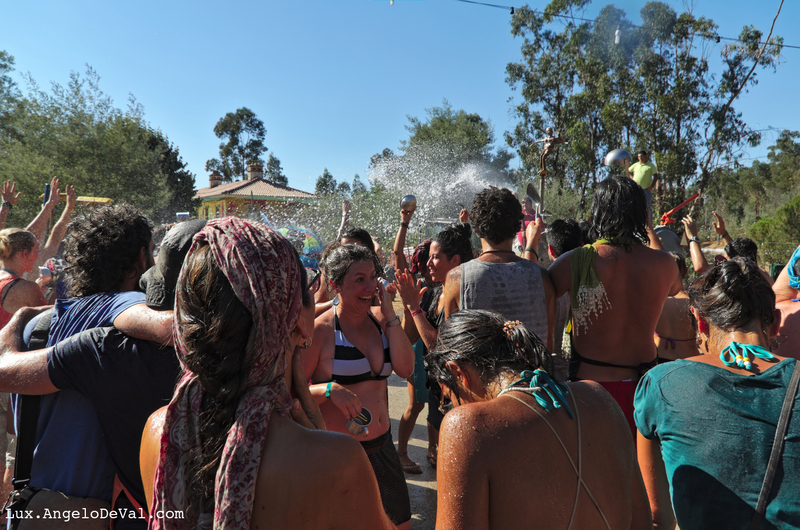 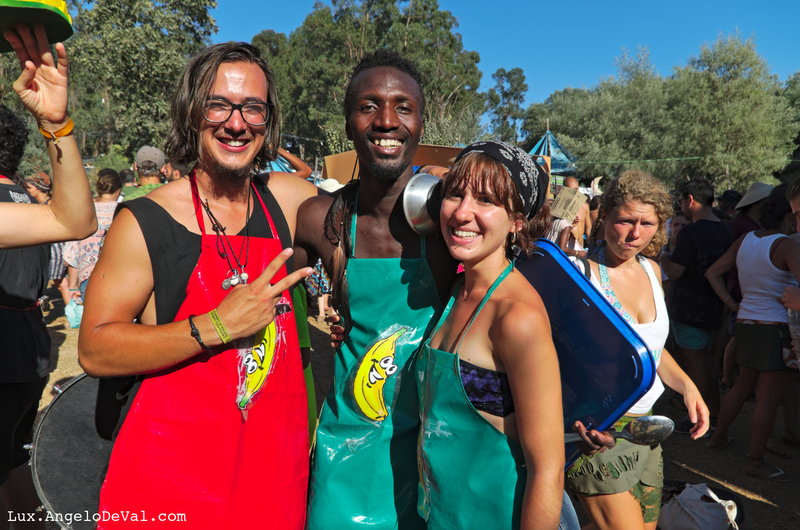 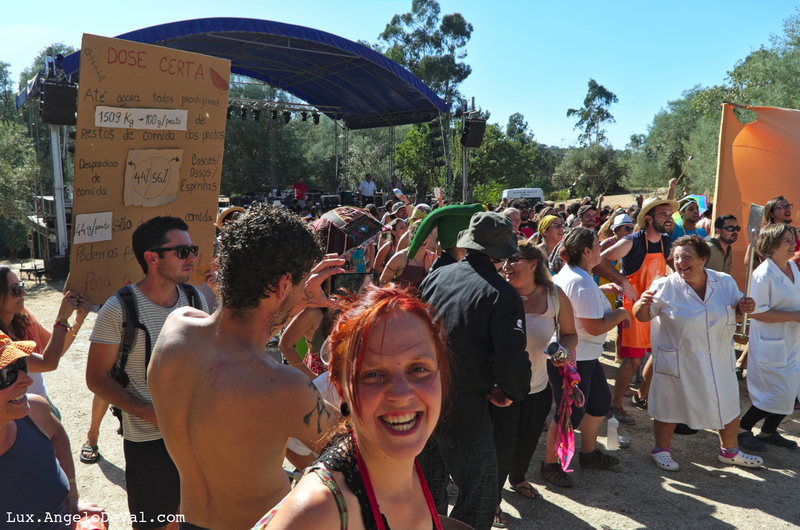 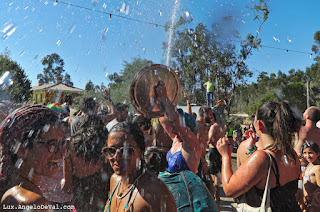 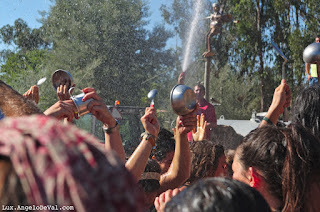 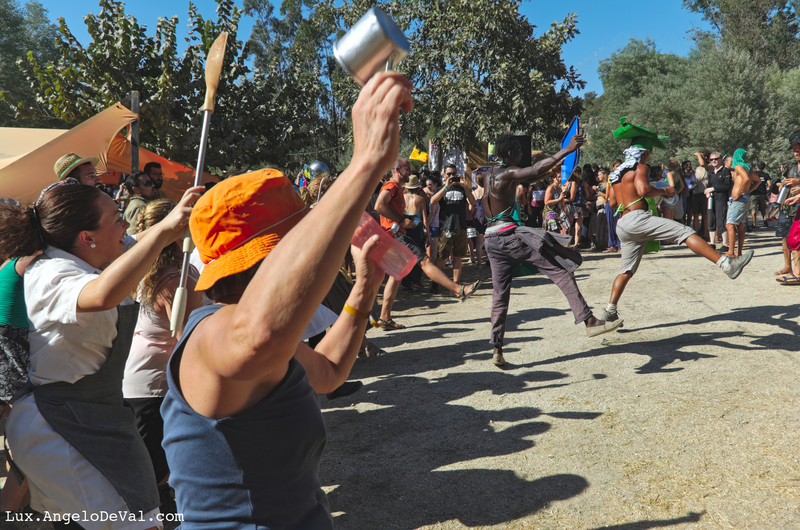 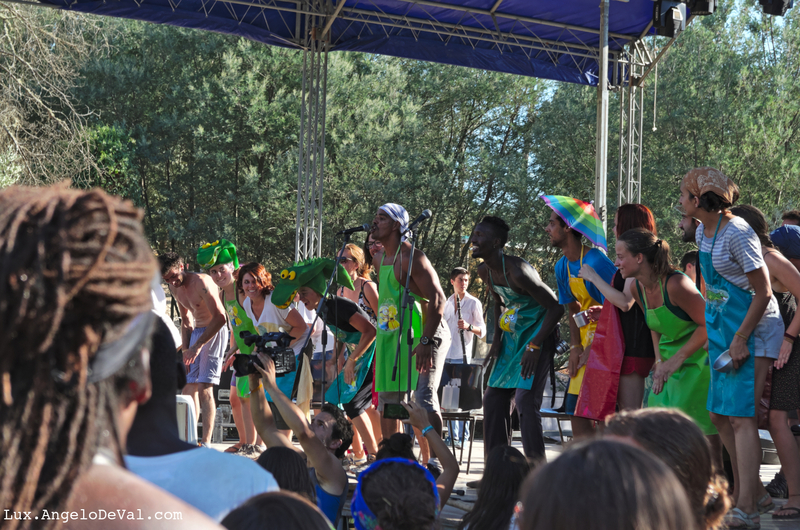 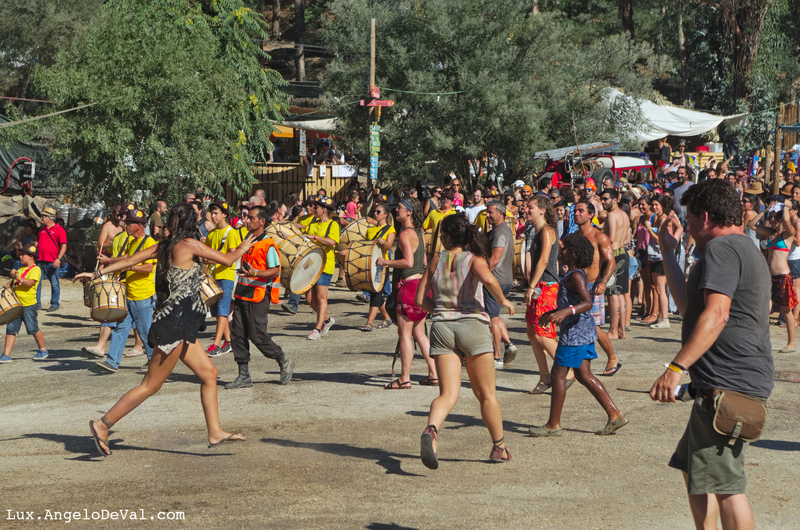 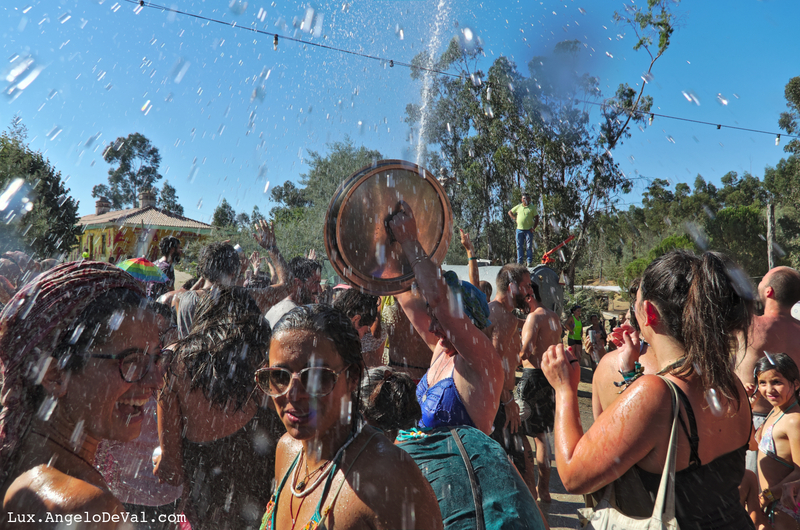 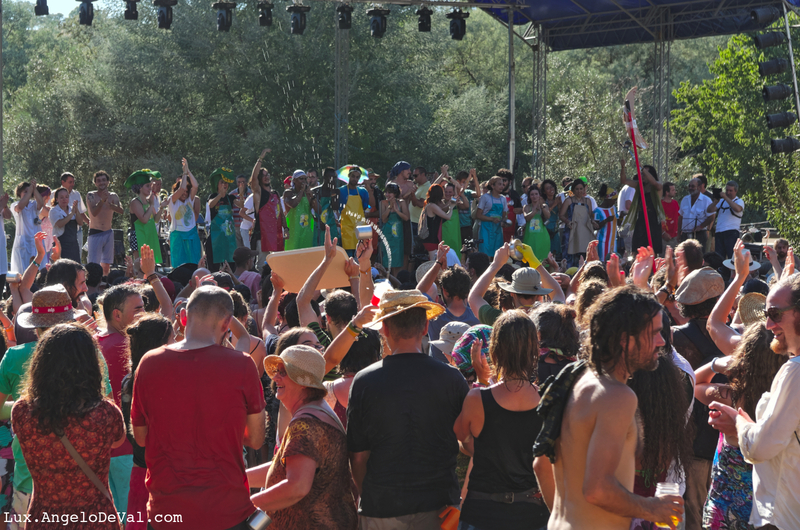 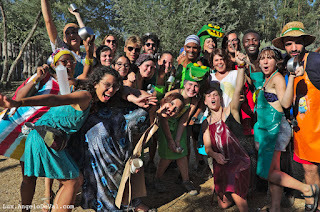 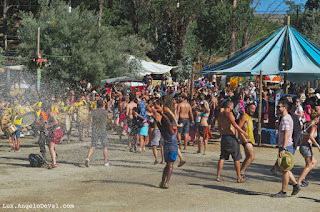 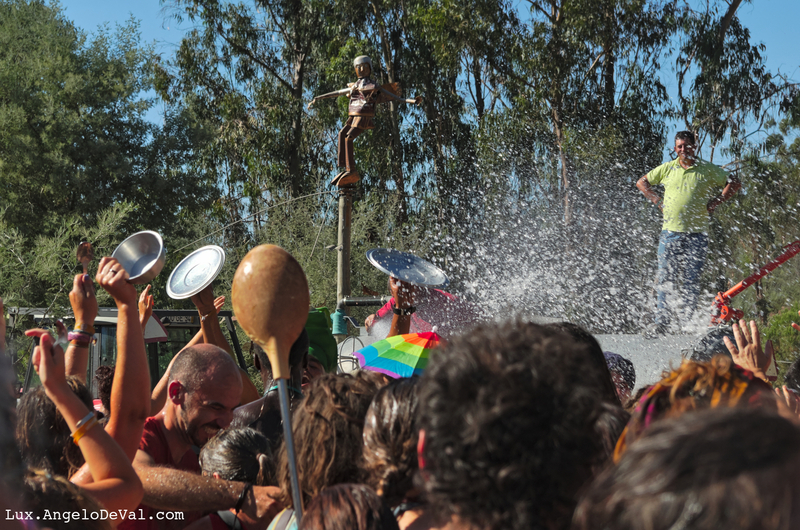 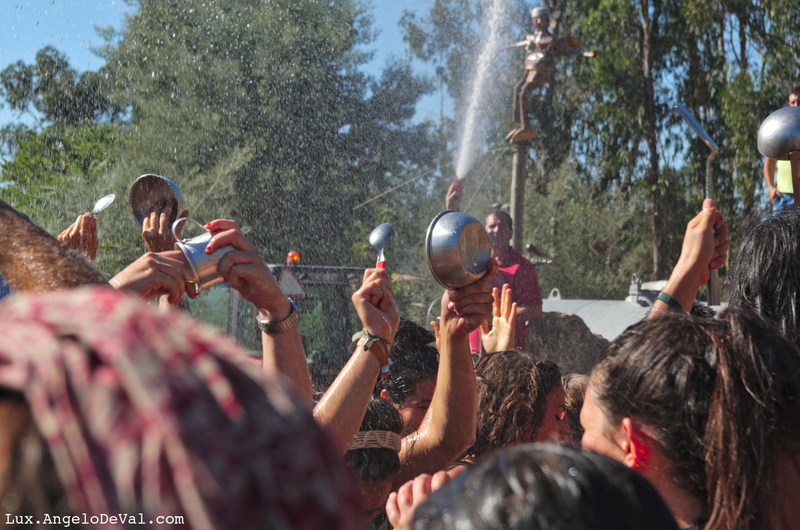 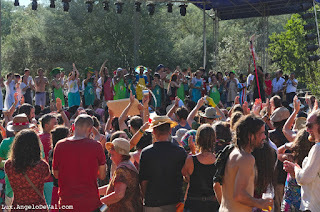 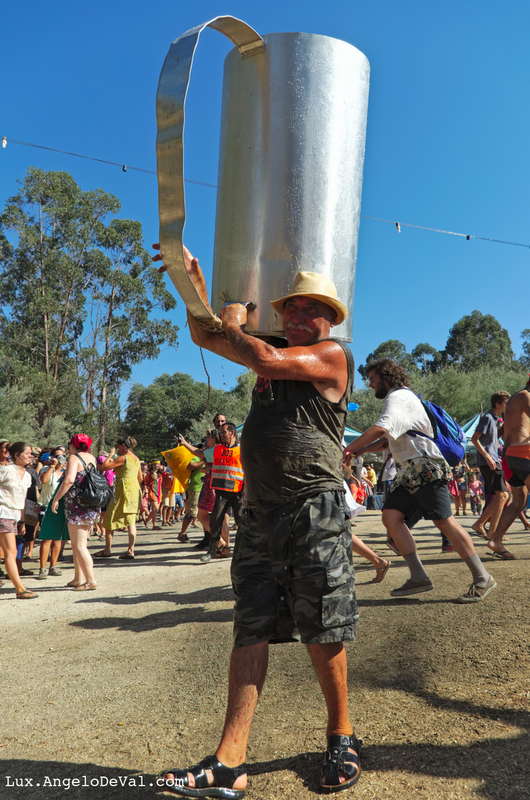 This is a family type festival made by people who want to dance, to learn, to share, to meet new people and have fun.